If you are a current member of ARMA International be sure and set up your new log in and profile at www.arma.org. 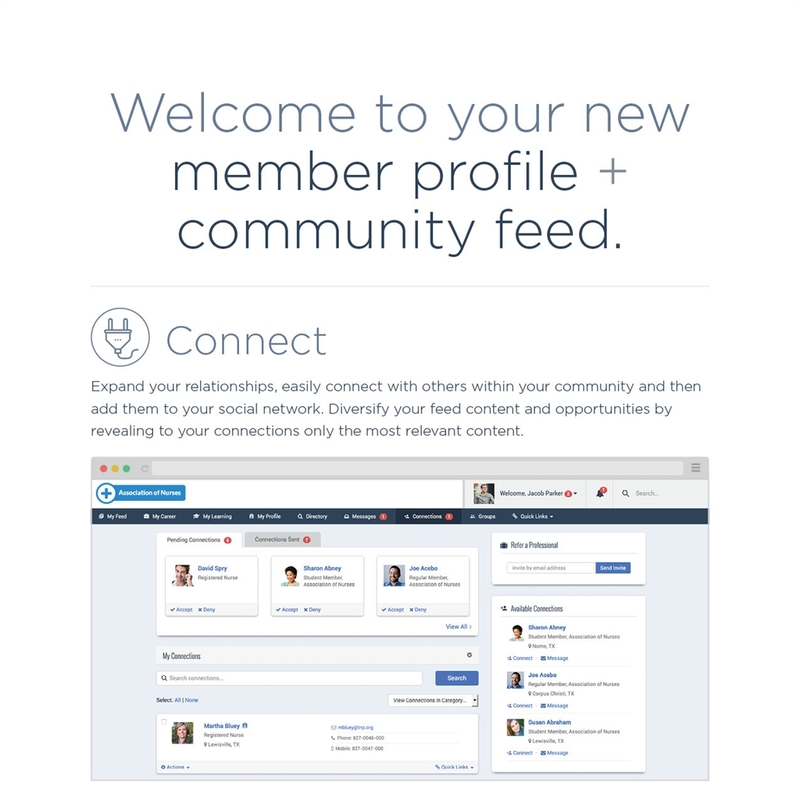 The member directory (which was a feature of the old site, but not used widely) is much more prominent. By default the directory includes most (if not all) of the contact info you provided to ARMA – email, phone, and more. You can customize what information is shown to other ARMA members in the directory through your account. It’s definitely worth getting your account set up so you can see what is available and update your profile. 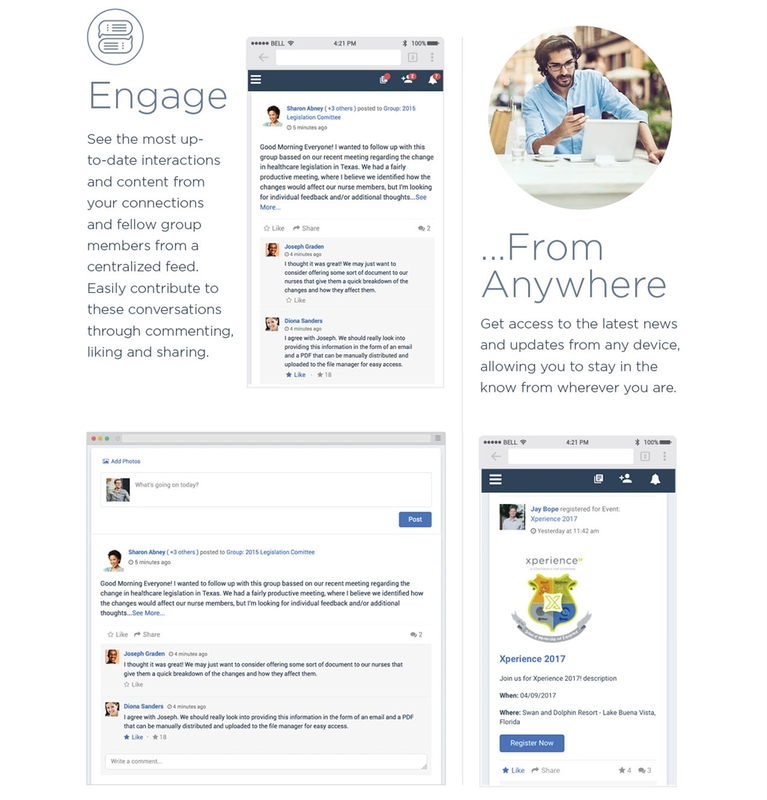 Get the most out of your community by connecting with fellow members and sharing content. 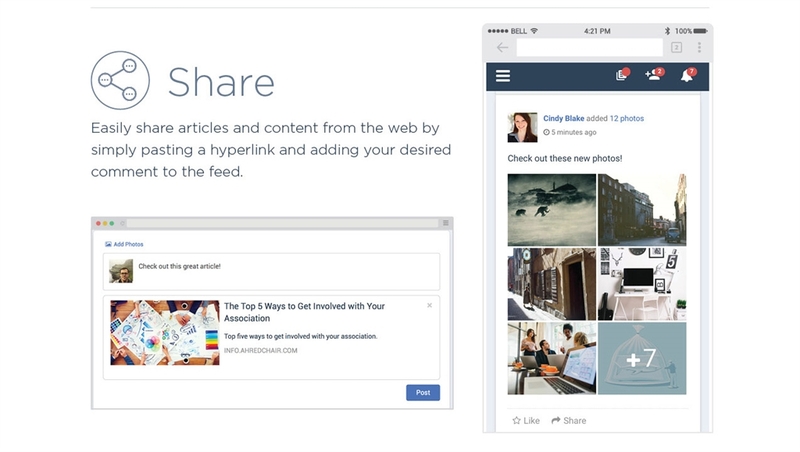 You can post multiple photos and share articles with ease. We’re excited to use some of these new tools and hope they will help us connect and get the most out of our memberships!